August 2018: Maintenance work was performed. LOOKOUT TOWER NO 10 OF THE TEXAS STATE FOREST SERVICE. ALTO 1948 AND PROJECTS 4 INCHES. NORTH OF THE STATION UNDER THE CENTER OF THE LOOKOUT TOWER. 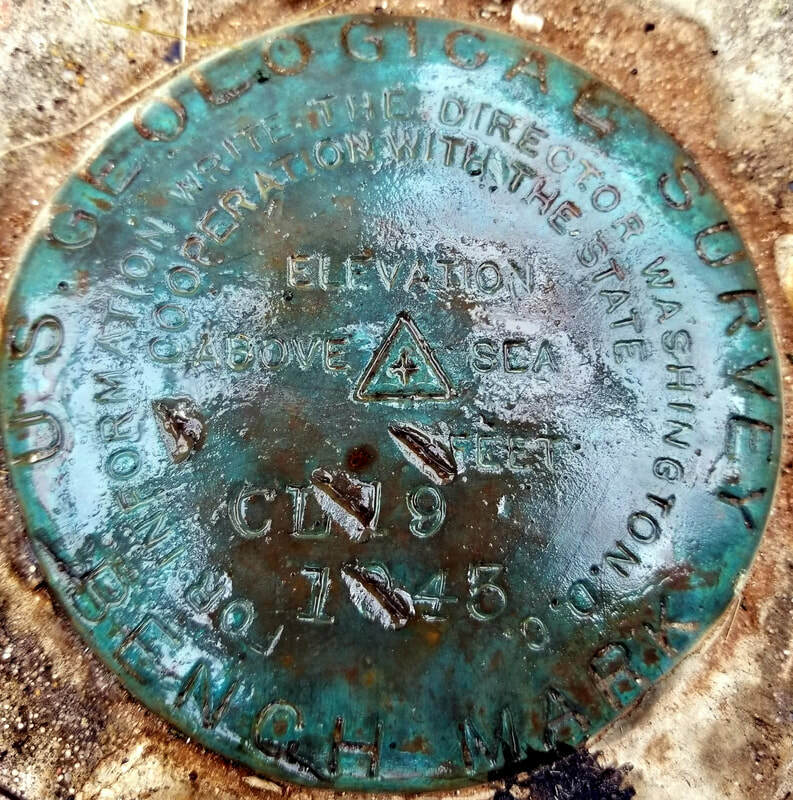 IS STAMPED CL 19 1934 AND SET FLUSH WITH THE CONCRETE SURFACE. TOWER AND STATION JUST SOUTH.